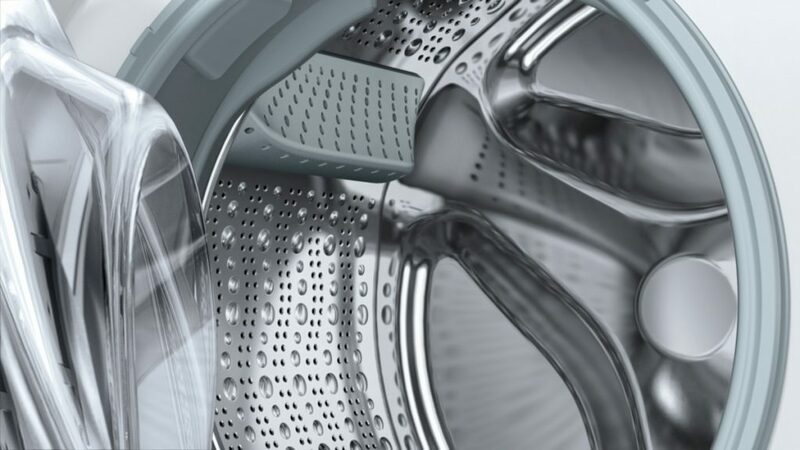 Washing machines are a part of everyday life and we take for granted how much we use them. Now, these range from those with self-dosing detergent draws to 20 minute express washes. Whilst 7-8kg seems to be the most popular load size, some of our manufactures also have 10kg+ machines available. Integrated washing machines can provide the sleek look to any design. Hidden behind a furniture door you wouldn’t know the appliance was there. Integrated washing machines are normally a smaller load size and you only have one or two options per manufacture. 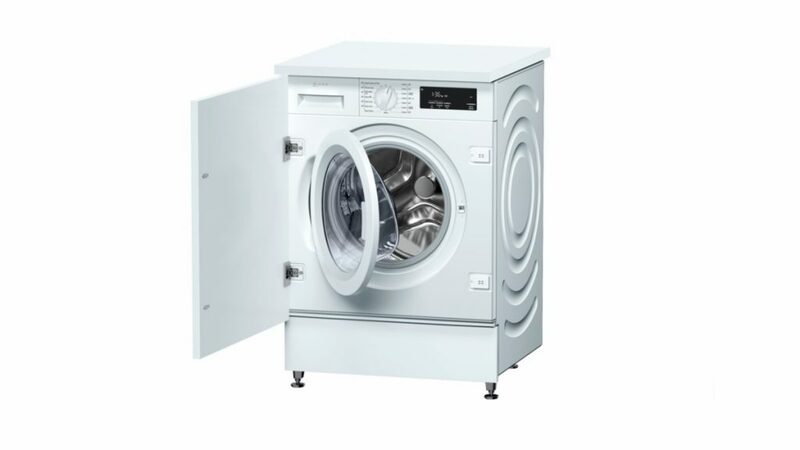 Freestanding washing machines stand alone and are normally white or silver. Freestanding machines are the same width (60cm) and height (85cm). The only thing to double check when purchasing a new washing machine is the depth. Remember the bigger the load capacity, normally means, the deeper the machine.